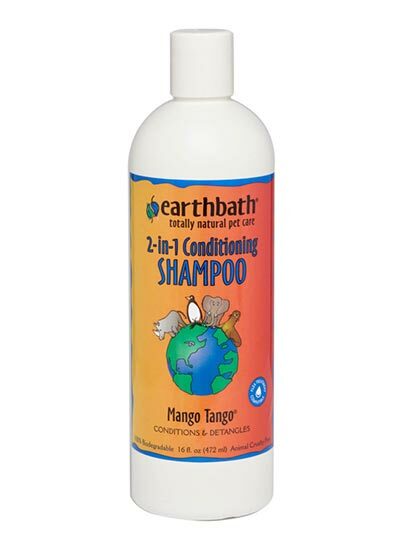 Keep your pets' coat shiny and smelling great with the 2-in-1 Mango Tango conditioning shampoo by earthbath. It is highly effective with a great scent. The mild shampoo adds brilliance and shine while the extra gentle conditioner softens and detangles, leaving coats wonderfully clean, soft & plush. Will not wash off topical flea applications. CHICKEN AND GREENS ARE THE BEST! Ranch-raised in New Zealand, our raw lamb arrives in richly nourishing WholePrey™ ratios of meat, liver and tripe that mirror the natural diet, while fresh apples, squash and pumpkin support healthy digestion. Prepared from the best and freshest ingredients in our award-winning NorthStar® kitchens, this Biologically Appropriate™ food is perfect for fussy or diet-sensitive dogs. Read our ingredients and we think you’ll agree! Available Quantities: 340g | 2kg | 6kg | 11.4kg | 17kg Want your Acana food to be delivered to your door on a regular basis? Reflecting the rich maritime harvest from Canada’s cold and pristine Pacific waters, ACANA Pacifica is loaded with fresh and regional Canadian fish, wild and sustainably caught off North Vancouver Island. 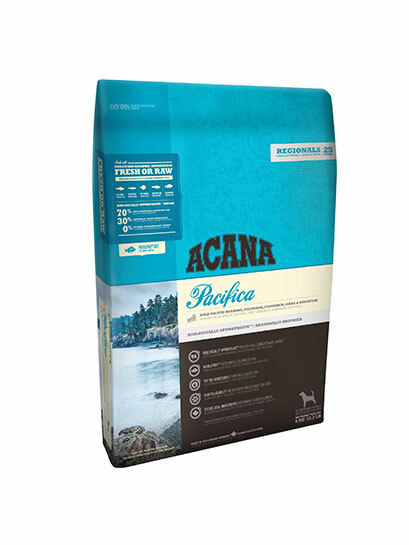 Bursting with Pacific herring, pilchard, flounder, hake and rockfish that are delivered FRESH and WHOLE daily, ACANA Pacifica nourishes your dog naturally, without long lists of additives. 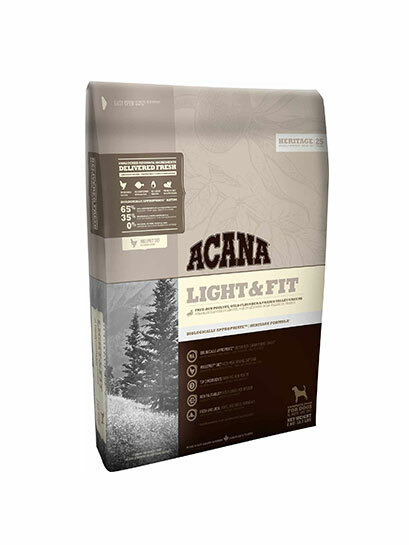 Trusted everywhere, carbohydrate-limited and protein-rich ACANA promotes peak physical conditioning in dogs of all breeds and life stages. Read our ingredients and we think you’ll agree. That’s why ACANA Puppy & Junior is brimming with free-run chicken and nest-laid eggs from local prairie farms, and wild-caught flounder from North Vancouver Island, delivered fresh to nourish peak health. Free of grains and fast carbohydrates such as rice, tapioca or potato, ACANA is rich in meat proteins to promote your puppy’s peak development and conditioning. Made in our award-winning kitchens from Canada’s best and freshest ingredients, Biologically Appropriate™ ACANA is guaranteed to keep your puppy healthy, happy and strong. 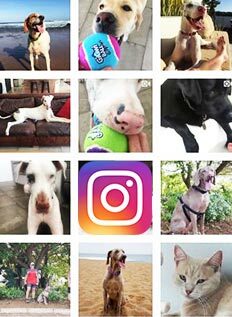 Large breed puppies are best fed a diet rich in meat and protein to develop muscles, yet limited in carbohydrates and calories to manage body weight and reduces stress on developing bones and joints. 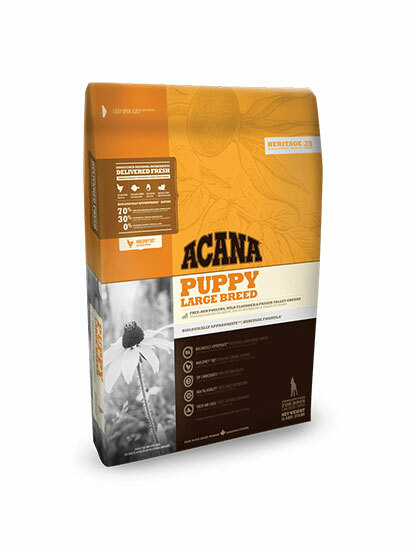 That’s why ACANA Puppy Large Breed is loaded with free-run chicken, wild-caught flounder and nest-laid eggs, delivered FRESH and in WholePrey™ ratios. 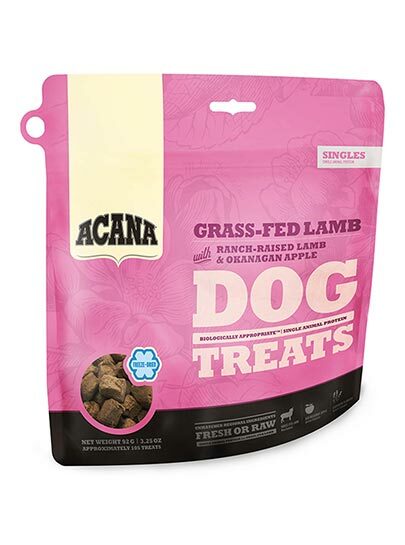 Free of grains and fast carbohydrates such as rice, tapioca or potato, ACANA is rich in meat proteins to promote your puppy’s peak development and conditioning. 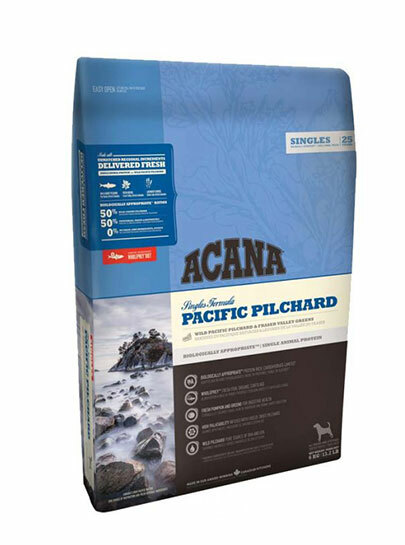 Made in our award-winning kitchens from Canada’s best and freshest ingredients, Biologically Appropriate™ ACANA is guaranteed to keep your puppy happy and strong. 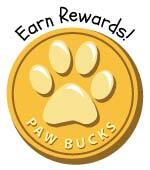 For puppies weighing over 25kg at maturity. 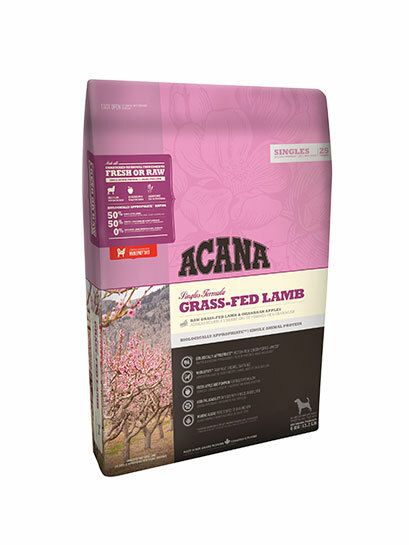 Available Quantities: 11.4kg | 17kg Want your Acana food to be delivered to your door on a regular basis? To support their rapid physical development, small breed puppies benefit from a diet rich in proteins and fats from a diversity of fresh whole meats. That’s why ACANA Puppy Small Breed is loaded with free-run chicken, wild-caught flounder and whole nest-laid eggs, delivered FRESH in WholePrey™ ratios, so they’re brimming with goodness and taste. 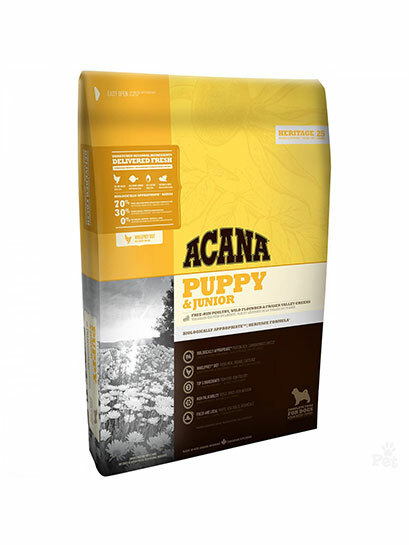 Free of grains and fast carbohydrates such as rice, tapioca or potato, ACANA is rich in meat proteins to promote your puppy’s peak development and conditioning. 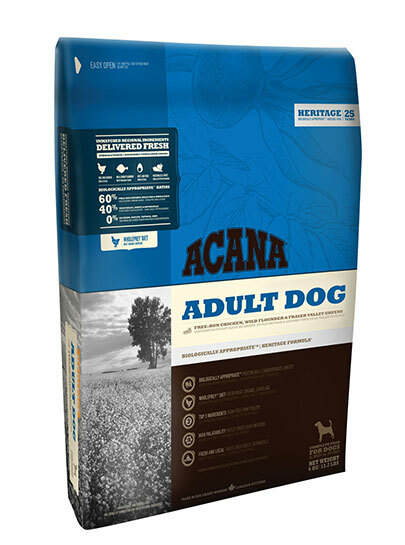 Made in our award-winning kitchens from Canada’s best and freshest ingredients, Biologically Appropriate™ ACANA is guaranteed to keep your puppy healthy, happy and strong. Senior dogs are best fed a diet rich in meat proteins to support lean muscle mass, yet limited in carbohydrates which can lead to obesity and diabetes. ACANA Senior features higher protein levels from richly nourishing free-run chicken, nest-laid eggs and whole wild-caught flounder that are delivered to our kitchens fresh from our region so they’re loaded with goodness and taste. To promote healthy blood sugar levels, ACANA Senior replaces fast carbohydrates like tapioca or potato with low-glycemic fruits and vegetables such as pumpkin and squash. Prepared in our award-winning kitchens from Canada’s best and freshest ingredients, Biologically Appropriate™ ACANA keeps your senior dog healthy, happy and strong — we guarantee it! Available Quantities: 340g | 2kg | 6kg | 11.4kg Want your Acana food to be delivered to your door on a regular basis?